Lucas Auto Repair and Tire Center provides comprehensive auto maintenance repair services by highly trained and ASE-Certified automotive repair technicians. From the time you set your appointment through the completion of your car's service, you can rest assured you are getting the most reliable and honest automotive service available. 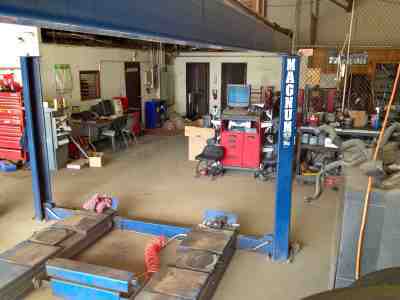 We provide auto repair services to hundreds of satisfied customers throughout Charleston, SC area. 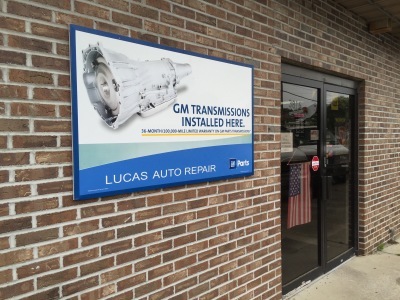 From basic oil changes to tune-ups and advanced engine diagnostics, Lucas Automotive and Tire Center is the team you can trust to service your vehicle.